One single Duracell battery with Duralock Power Preserve Technology is several times more efficient than a zinc-carbon battery. And lasts considerably longer as its concentrated power is tightly locked in a robust case. 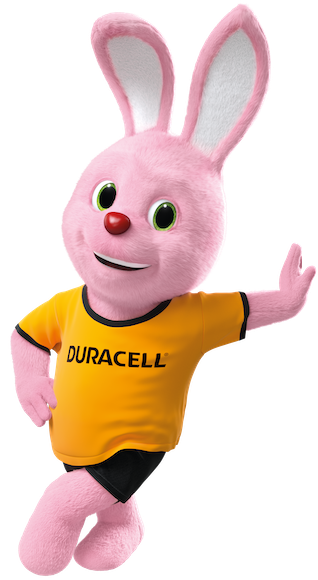 Duracell offers a wide range of multi-purpose batteries suitable for use in everyday devices that require reliable power. To find a Duracell battery with Duralock, look on packaging for the Duralock ring and a “good until” date on the entire portfolio of Duracell batteries including Duracell Turbo Max alkaline, Duracell alkaline and Speciality Batteries. Duracell with Duralock products are available in stores nationwide. No ordinary zinc-carbon batteries work and last like them.